February 8, 2014 February 8, 2014 / Susan O. Do they even HAVE audiobooks in other countries? They most certainly do! Here are the number-one audiobook requests from iTunes around the world, so grab your earphones and go global with these best sellers. Can’t find it? Request it! We’d be happy to get it for you! UK – Bridget Jones: Mad About the Boy – Helen Fielding Bridget Jones has hit middle age, facing the challenges of single parenthood and re-entering the dating world with all its technological traps in this funny and enjoyable sequel. France – Inferno Brown takes on Dante Alighieri and his Divine Comedy as Robert Langdon races through Italy to solve the clues and save the world from a terrorist plot to infect the world in his latest mystery thriller. Canada – Winners – Danielle Steele Steele weaves together a tale of loneliness and companionship as a surgeon and her patient’s father are faced with grief and tragedy, and learn to live again. 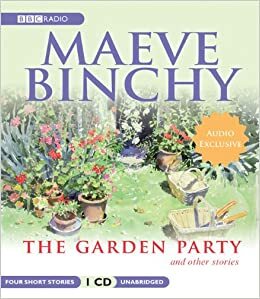 Ireland – The Garden Party and Other Stories – Maeve Binchy. A collection of short stories by best-selling author Maeve Binchy. Stories included are: The Garden Party read by Niamh Cusack; The Special Sale read by Dervla Kirwan; The Sensible Celebration read by Doreen Hepburn and Dollys Mother read by Stella McCusker. Portugal – The Blood Crows – Simon Scarrow Two thousand years ago, Prefect Cato fights with native tribes to maintain Roman control over Londinium and England. Back in Rome, Emperor Claudius struggles to maintain his empire with or without England. 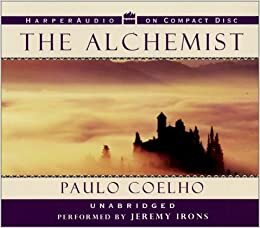 Sweden – The Alchemist – Paulo Coelho Santiago, a simple Andalusian shepherd boy, dreams of finding the greatest worldly treasure ever discovered. From Spain he travels to the markets of Tangiers, across the Egyptian desert, to a fateful encounter with the mysterious alchemist. Netherlands – The Curious Incident of the Dog in the Night-Time – Mark Haddon A moderately autistic boy witnesses a crime, and struggles to make understanding of what he saw. 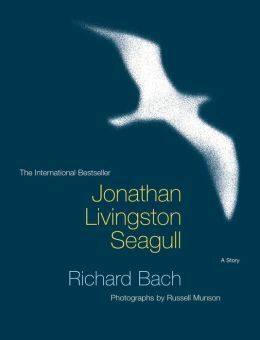 Gre ece – Jonathan Livingston Seagull – Richard Bach The 197o best-seller about the spiritual journey of a seagull, who thinks soaring is a loftier goal in life than eating. A short book of few words, it packs a powerful punch as the seagull learns to realize that sometimes personal goals may not be popular with those around you, but the journey of self-discovery is sometimes the loftiest goal of all. Germany – The 100 Year Old Man Who Climbed Out the Window and Disappeared by Jonas Jonasson. In order to avoid his 100th birthday party, Allan Karlsson climbs out the window of his room at the nursing home, heads to the bus stop, steals a suitcase from a fellow passenger and winds up on a strange and sometimes dangerous adventure, which is nothing new to a man with a lot of history under his belt. 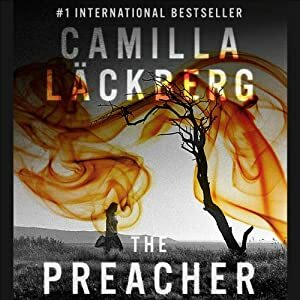 Denmark – The Preacher by Camilla Lackberg A child stumbles upon the body of a murdered woman. Soon two more bodies are discovered, and another girl disappears. Can the constable find the murderer and find the missing girl before it’s too late?